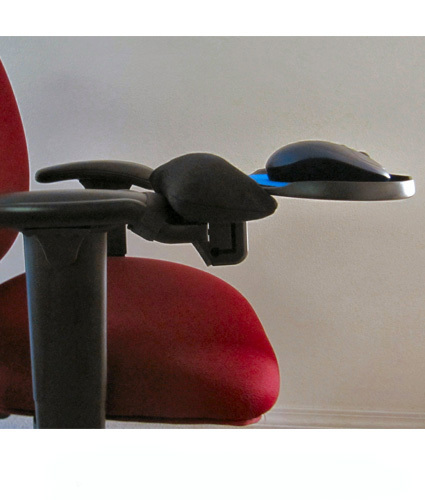 A well designed ergonomic computer mouse can help relieve and prevent Carpal Tunnel Syndrome and other Repetitive Stress Injuries (RSI). 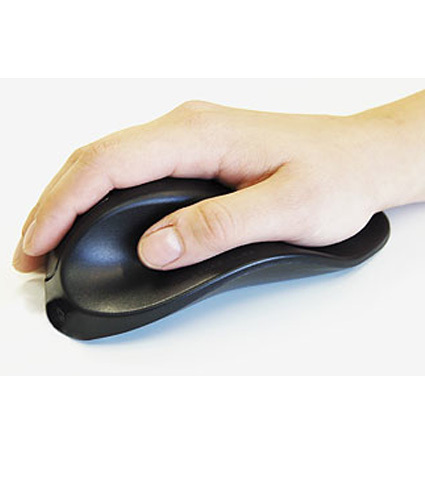 When your hand is in the proper mouse position, you can relax your wrist, shoulders, and arms. 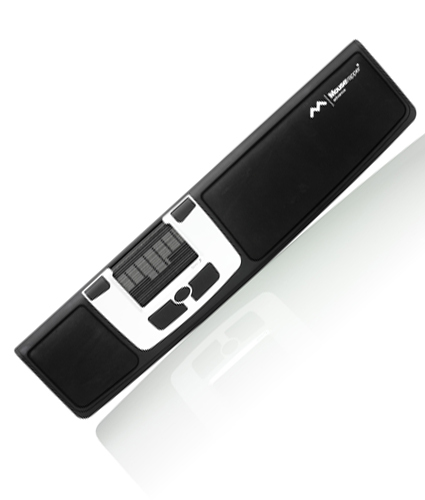 Ergopro has a variety of computer pointing devices that can help a great deal to relieve wrist pain. 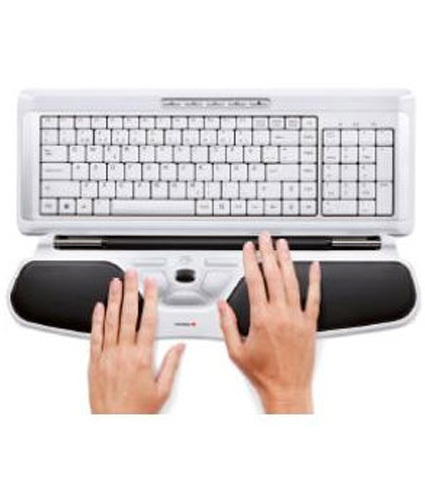 Try a vertical mouse, wireless computer mouse, roller mouse, trackball mouse, trackpad mouse, wireless laptop mouse, Bluetooth mouse, or portable mouse. We also carry an assortment of mouse accessories to help you work in comfort at your computer.